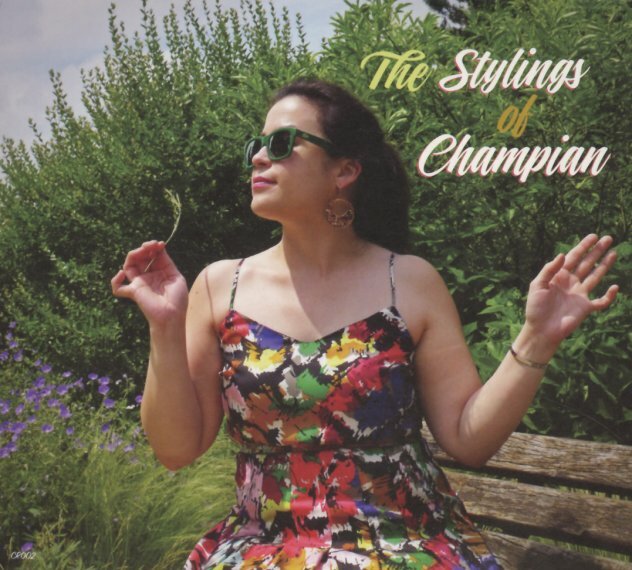 That's a mighty sunny image on the cover from Champian Fulton – a singer we'd normally associate with a small jazz club in the wee small hours of the evening – given the classic combo approach of her sound! Fulton's a heck of a pianist, and a great singer too – and this album takes us back to the era of Blossom Dearie – where a completely charming lead artist was more than enough to keep things interesting, even if the tunes themselves are all familiar! Champain swings things nicely, but with lots of surprises along the way – both instrumental and vocal – and the core trio with Hide Tanaka on bass and Fukushi Tainaka on drums is also augmented by the flugelhorn of Stephen Fulton on about half the album's tracks. Titles include the original "Rodeo", plus a nice version of Cedar Walton's "Martha's Prize", and takes on "Lonesome & Sorry", "Isn't It A Lovely Day", "Day By Day", "Lollipops & Roses", "Darn That Dream", and "Blues Etude". © 1996-2019, Dusty Groove, Inc.